Rais Kikwete azungumzia usalama na ulinzi wa Tanzania. Posted on July 27, 2013 by SJ POST. 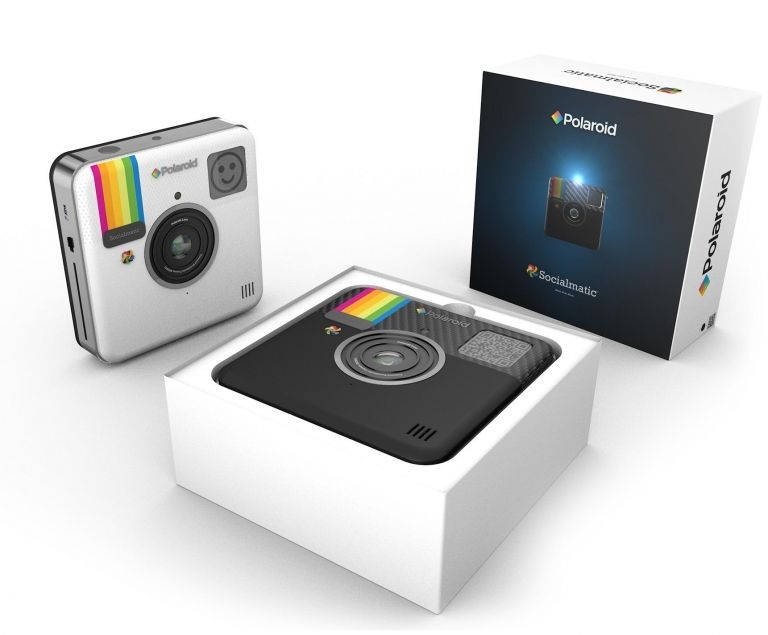 A new Polaroid camera will be released next year that allows users to both instantly print photos and share them on Facebook and Twitter. Developed by Socialmatic, this digital camera supports wi-fi, 3G and Bluetooth, has a 4.3-inch touchscreen and can apply a full range of arty filters to a user’s snapshots. 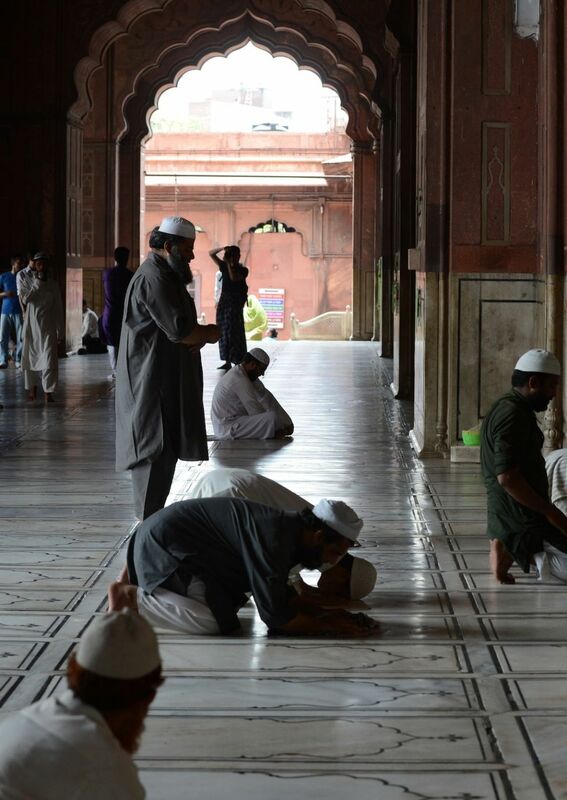 Indian Muslims pray at Jama Masjid in the holy month of Ramadhan. Posted on July 26, 2013 by SJ POST. Toast oats and hazelnuts then crush them coarsely. Whisk the fresh cream then add maple syrup and continue whisking. 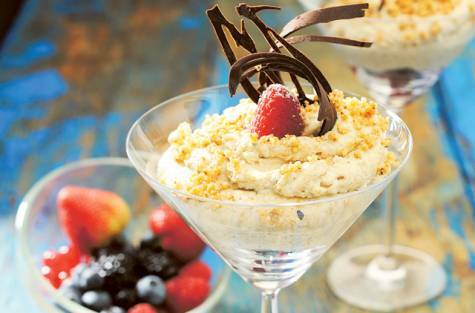 With a spatula, mix crushed and toasted oats and hazelnuts into the cream carefully. Pile the mixture into the serving cups then refrigerate. Garnish with hazelnuts and serve. 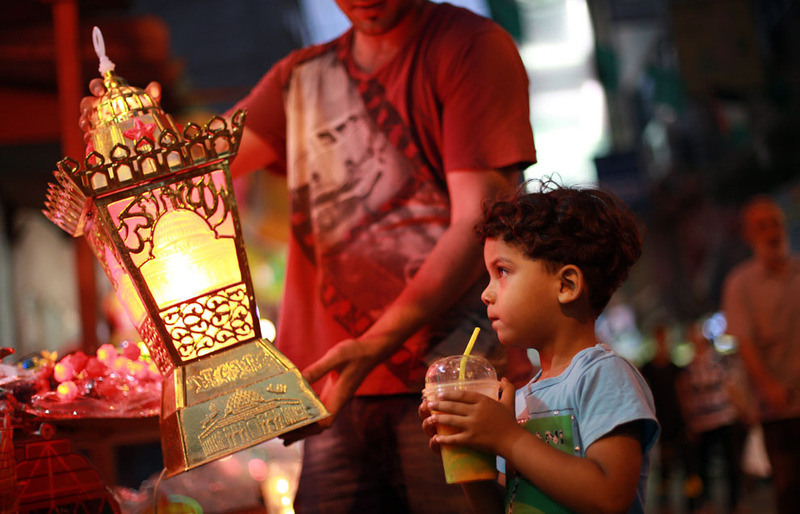 A Palestinian boy looks at a traditional Ramadhan lantern in a street market in Gaza City, Palestine. Posted on July 25, 2013 by SJ POST. After the glory days of long-time Aston Martin owner David Brown — during his tenure all models carried his initials, hence the DB2, DB3, DB4, and so on — the Gaydon carmaker fell into neglect. In the Nineties Aston Martin needed a saviour, and Ford stepped up to the plate to pump in the cash. Brown may have been long gone by this time, but his legacy endured and the first product under Ford’s umbrella continued the naming tradition; the DB7 was born at the 1993 Geneva Motor Show and promptly stole the limelight. It probably saved the company, too. 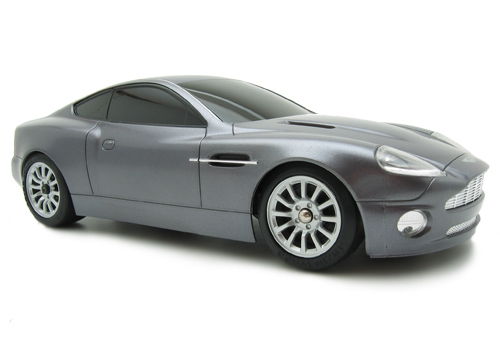 Presence and elegance were something no Aston ever lacked, and the DB7 lived up to its name. Everyone loved the design, but everyone also had something negative to say about Ford’s contribution, which mainly stretched to interior ergonomics, and the mechanicals. tush into the leather seat of a pristine open-topped DB7 Volante. Of course, the most desirable DB7 always has a Vantage tag following, but even those are less than £26,000, and we’re talking late model (production ceased in 2004), very low-mileage cars. The Vantage also has the benefit of a V12, instead of an ancient Jaguar-derived straight-six. Later examples all came with plusher seats and airbags, softer suspension, better brakes and modern headlights. Earlier DB7s are said to be more dynamically pleasing, but then they would be, heaving almost 100kg less in the engine bay than the V12-powered cars. Whichever one you choose, you’re bound to be getting a first-class ticket for economy class prices. The British luxury car manufacturer marks its centenary in inimitable style and with the biggest gathering of Aston Martins in history — some 550 vehicles past, present and future with a combined value of some £1 billion (US$1.5 billion). As befits a car company associated with British (fictional) secret service agents, aristocracy and nobility, Aston Martin chose the sumptuous surroundings of London’s Kensington Gardens for the week-long UK leg of its global centenary celebrations. 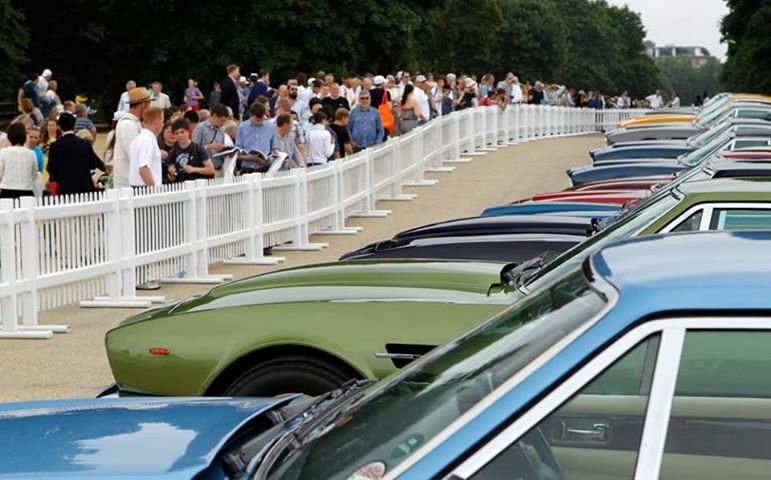 In total a record-breaking 550 Aston Martins were on display with a total insurance value of over £1 billion. The event attracted over 50,000 visitors and featured a number of individual themed exhibitions and features, including a heavy focus on the brand’s association with James Bond. The CC100 Speedster Concept, which made its debut at this May’s 24 Hours of Nürburgring race was also on show alongside a number of Aston Martin’s most historic race cars. One huge surprise was the inclusion of two special Zagato-designed cars – the DB9 Spyder Zagato Centennial and the DBS Coupe Zagato Centennial, which until this event had only appeared as artist’s renderings and rumors. 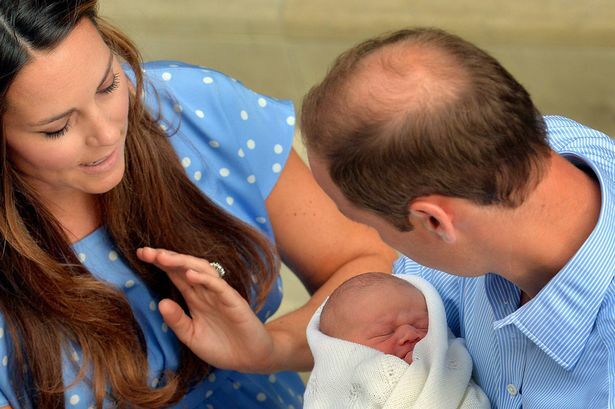 The Duke and Duchess of Cambridge have named their son George Alexander Louis, Kensington Palace has said. The Queen was told of Prince George’s name when she met him for the first time on Wednesday. The family are at the Middleton home in Bucklebury, Berkshire, after spending a night at Kensington Palace. The duke and duchess had been expected to pick a traditional royal name for their son, who was born at St Mary’s Hospital in London, weighing 8lbs 6oz. 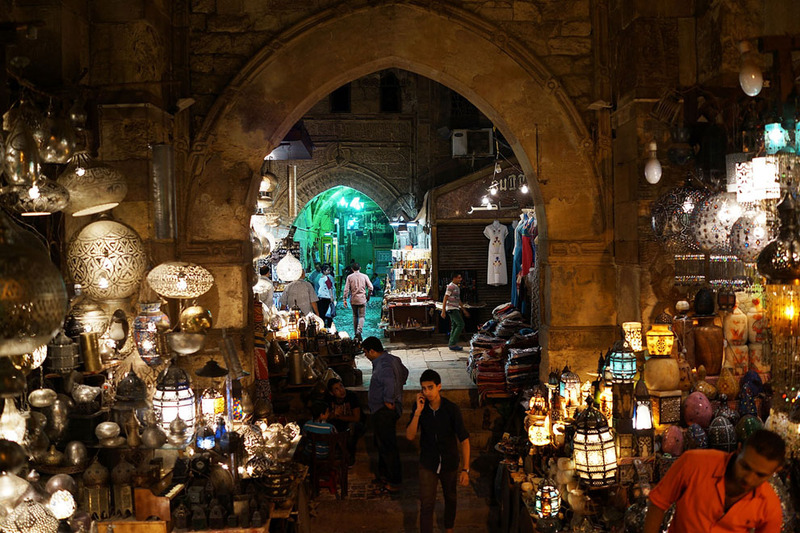 Egyptians shop in a market in the holy month of Ramadhan in Cairo, Egypt. Posted on July 24, 2013 by SJ POST. The Prince of Cambridge, the future British king, has been seen in public for the first time after his parents Prince William and Kate emerged from the central London hospital where he was born. 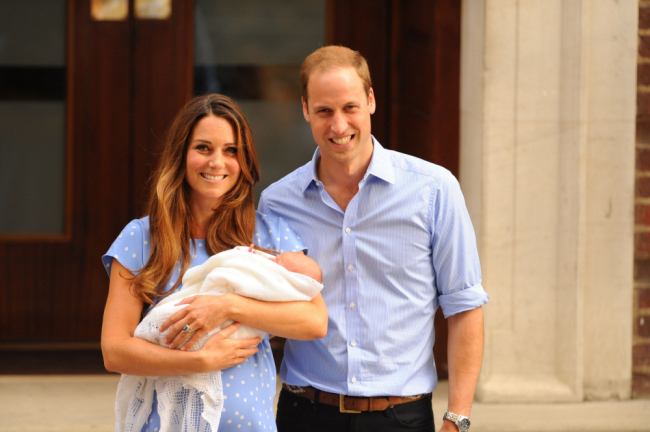 The newborn prince was carried out of the private Lindo Wing of St Mary’s hospital a day after he came into the world and became the third in line to the throne. Kate emerged carrying her son, handing him over to her husband before the pair walked over to talk to the press.